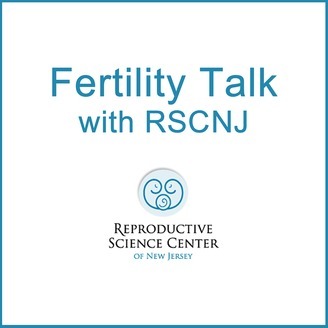 Listen to the latest informational podcasts from RSC New Jersey fertility experts Dr. William Ziegler, Dr. Jessica Mann and Dr. Alan Martinez. 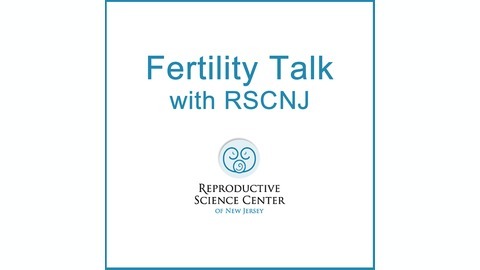 How are Fertility Success Rates Determined? 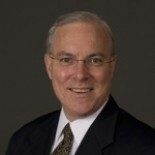 Dr. William Ziegler discusses how success rates are determined for IVF and other fertility treatments.